I had the pleasure of attending the last day of this year’s Fashion Art Toronto event held at Daniel’s Spectrum in east downtown Toronto. This five day show which welcomed over 5,000 guests, commemorated contemporary art and design through fashion design, photography, fashion films, installation art and live performances and brought together a variety of fashion and art lovers alike to come be entertained and inspired. The theme of this year’s event was titled ‘CONNECT’, which explored technology and global exchange and the influence they have in communication, connections and building relationships in modern social environments. Day 5 of the event focused the sub-theme titled ‘LOVE LINK’ welcomed an array of designers who displayed their creative and innovative designs on the several runway shows held throughout the evening. Unfortunately, I arrived to the event a little late (due to random Saturday traffic of the 403). But none the less, I arrived looking chic and fabulous wearing a long ankara print jacket by The M Label complimented with a multicoloured diamond encrusted clutch. I received my media pass and quickly found my way to the show room where the runway shows were taking place and immediately felt the energy and excitement that filled the room as all eyes were focused on the runway. The room was packed with guests, media crew and photographers all eagerly taking pictures and videos of the show which was currently featuring the swimwear designer, Vanity Couture Co and showcasing the Black Magic collection inspired by the overlooked beauty found in darkness and A Touch of Marilyn collection inspired by old Hollywood Glamour. These swimwear designs definitely caught the crowd’s attention with hand set crystals that reflected in the light and the provocative sophisticated designs. Since I was not able to find a place to sit in the crowded venue, I stood with the media crews and tried to find the best spot to get the best view of the runway that I possibly could. Diseiye was the next designer featured with the Confessions of Philautia collection. The gorgeous designs of these pieces for sure exuded feminism and power with the elegant cuts and structured draping that exemplified the meaning behind the collection which was “an ode to learning self-love when looking eyes have turned and knowing one’s true worth and understanding the complexity of the human soul”. The label Bone and & Rusk ended the first half of the show with the Glittering Prize collection; a unique collection of haute couture gowns with a punk-rock aesthetic fused with the technique of corsetry drawing inspiration from the “Romantic era of composers”. During the hour long intermission, guests were entertained with live music by a DJ who spun some banging tracks! As the room started to clear out with most people going to take a break or check out the art exhibit on display in the lobby of the venue, I took the opportunity to try and snag a couple pictures on the runway before the room got filled up again. Here are a couple pictures taken by Tolu- the talented photographer of FizCo Photography (lighting was not in our favour in the dark lit room, but he managed to get a couple shots). I walked around a bit and mingled during the rest of the intermission break and met some pretty cool people. Being the fashion lover that I am, I was definitely looking and admiring some of the outfits and styles of the guests. I loved the individuality and uniqueness from the different outfits and styles of each person, whether fashion or art enthusiasts, you could see how their appreciation for either was expressed through their personal style. The second half of the show started off with the designer Ali Haider’s collection called Abracadabra which was inspired by the television show ‘witches’ and took the audience through the fashion journey of a young girl going from fashionable everyday looks to a glamorous diva with whimsical couture like pieces. I particularly loved the detailing of crystals and embellishments in each piece and the wonderful accessorizing of very stunning jewelry and clutches. Nary Aref ended the night with her collection The Swan Princess, which played off the moral of the childhood movie in that, true love goes beyond physical appearance. Something that is often overlooked in today’s generation as the pressure to be beautiful is determined by the societal views and definition of what is considered aesthetically beautiful. The theme of the collection portrayed that concept as the pieces in the collection started off as fierce dark and dramatic then turned into beautiful glamorous gowns. 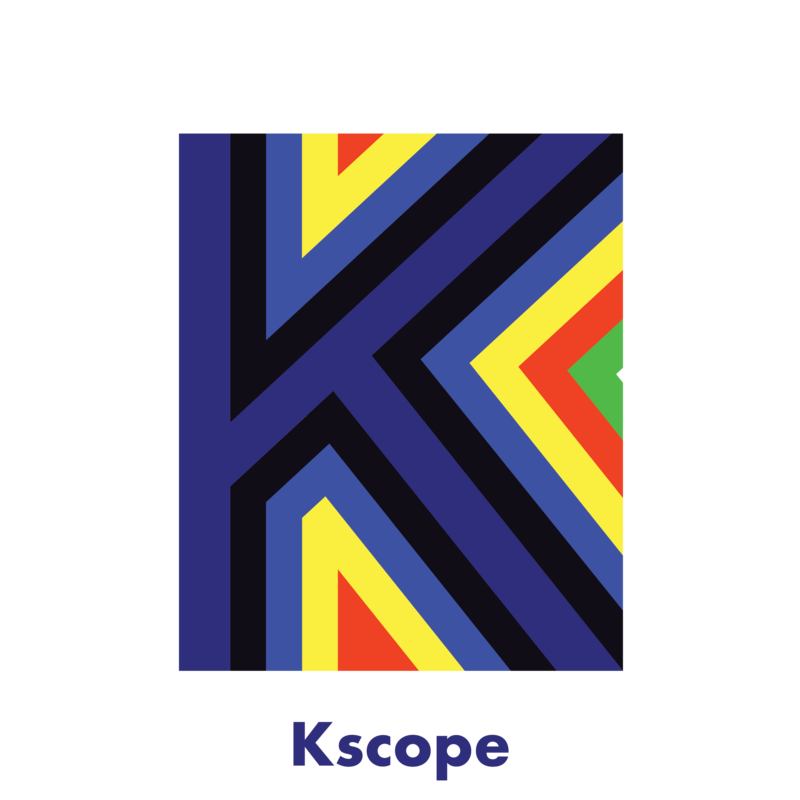 For more information of Fashion Art Toronto and a full list of all the designers, visit the website .Make sure to also download the kscope app to stay up to date with fashion related events around the city! Stay connected with me on social media @bossladyque ! Marilyn Quarshie is a young and thriving millennial who lives for music, food, travel and ALL things FASHION! Marilyn graduated with an undergraduate degree in Human Resources Management at York University, but her love for fashion has drawn her to be more involved in various fashion related projects and work. As a proud Ghanaian Canadian, Marilyn aims to represent her Afro-chicness in her everyday lifestyle and strives to aid in pushing African culture to the forefront of mainstream creative arts, music and fashion. In her spare time you can find Marilyn singing or vibing to good music, spending time with her family and friends, eating, shopping or planning her next vacation destination. Marilyn hopes to one day work in the fashion industry with interests in creative directing, styling and social media.